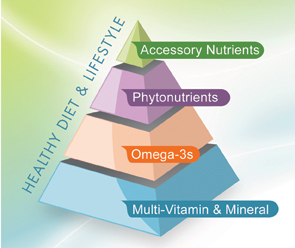 Nutrition Supplement Pyramid with VitaMedica®! 1. 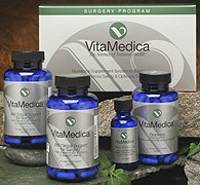 Take a high quality multivitamin and mineral supplement to cover gaps in your every day diet. 2. Make sure you are adding good quality Omega-3 fatty acids. 3. Take extra phytonutrients for enhanced free-radical protection (antioxidants!). 4. 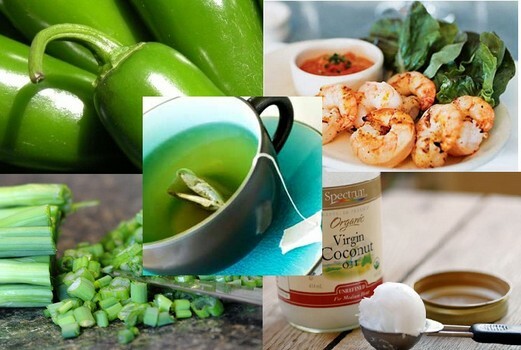 Add additional nutrients to meet to your specific health and wellness goals. Remember to call and set up a free consult with our Nutritionist!